Indispensable Jetpack features for theme developers | New Website Showcase Directory! Jetpack offers a number of great features for theme developers that help you cut down both development time as well as load times. Most of these features work right out of the box, but you can also get under the hood to apply tweaks and customisations that really take your theme to the next level. Photon is a free image CDN offered by Jetpack. 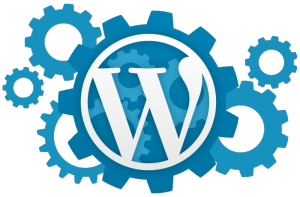 As soon as Photon is enabled, it automatically serves the images found in posts and pages from WordPress.com’s speedy servers around the globe.